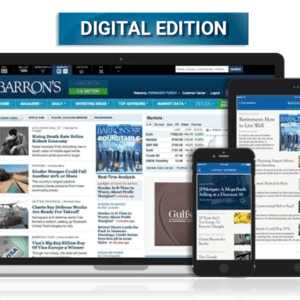 It’s hard to find good discounts these days! 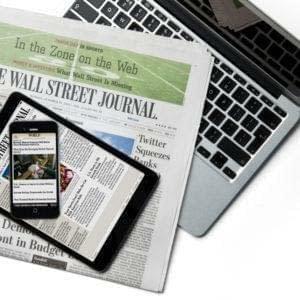 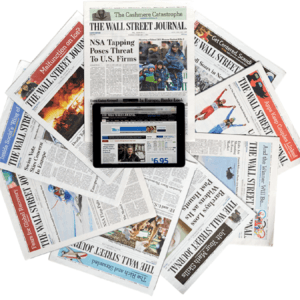 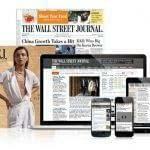 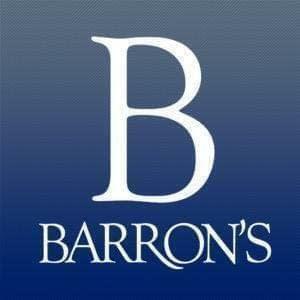 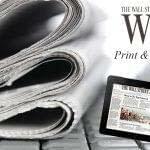 WSJ Subscription Deals & Renewal Discounts – Great Prices and Completely Hassle Free. 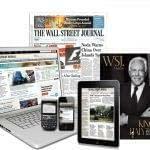 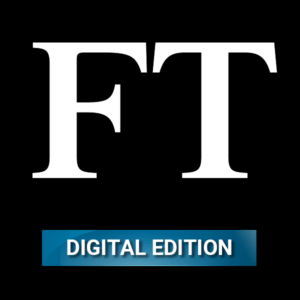 It’s your choice – print and digital subscriptions are both available – utilize your digital subscription by logging into www.wsj.com and on your smartphone or tablet app. 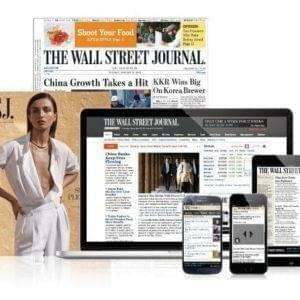 Print subscriptions delivered Monday through Saturday, WSJ Magazine and complementary WSJ+ Online Membership included.